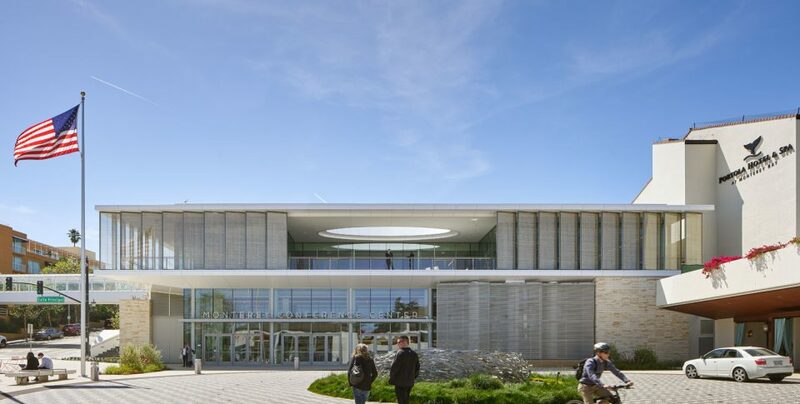 I’m often asked, about all the upgrades and features here at the NEW Monterey Conference Center (MCC), as well a bit of the history about our facility. 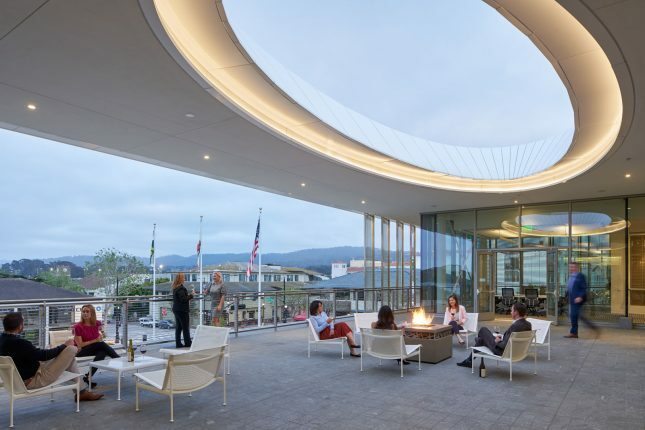 I believe it is important, that not only our guests and groups visiting Monterey know about all the amazing aspects of the MCC, but it’s important for our local community and businesses to learn about this fabulous, regional resource. 1. The New MCC is in the process of adding solar panels to the roof to help be more energy efficient and add to our pending LEED® Certification from the U.S. Green Building Council. 2. The original mural from the side of the MCC has been restored and was recently reinstalled, it is now better lit and easier to view along the wall on the Pacific Street side of the building. 3. 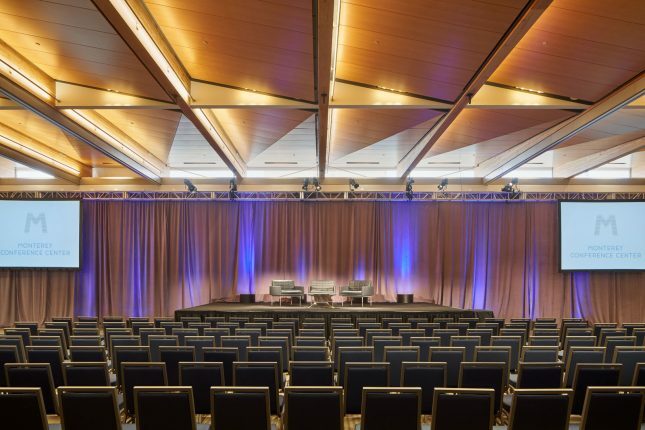 The MCC was awarded 2018 Best Conference Center by Meetings and Events, as well as Smart Meetings. 4. The MCC was the original “birth place” of TED Talks. 5. 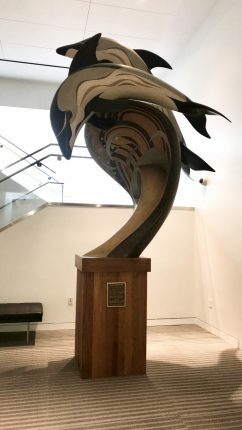 The new MCC brought back many art pieces from the original center including “The Dolphins”, which boasts thousands of inlaid wood pieces. It is quite the stunner. 6. The MCC is owned and operated by The City of Monterey. 7. The MCC is just 300 steps from the waterfront and the Coastal Recreation Trail. 8. 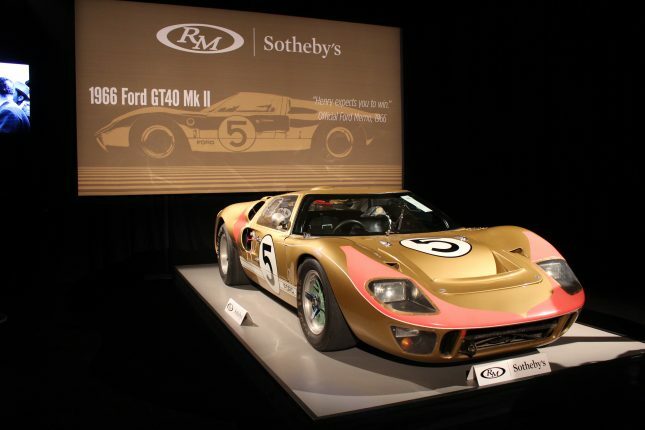 The world-famous RM Sotheby’s Car Auction takes place inside MCC each August during Monterey Car Week and has been the place of many world record setting automobile sales. 9. The new MCC features not just drinking fountains, but refillable bottle stations to encourage reusable drink containers versus single use containers. 10. The top floor of the MCC received a complete overhaul during the renovation. The entire facility now boasts 40,000+ square feet of meeting space and has a capacity of 3,200.